Taylor Woodrow’s Whitechapel team recently reached a significant milestone, achieving 2.5m hours without a RIDDOR (Reporting of Injuries, Diseases and Dangerous Occurrences Regulations) injury. This is a significant achievement for a project of this scale and complexity, where works are being carried out to tight timescales and adjacent to two operational railways. 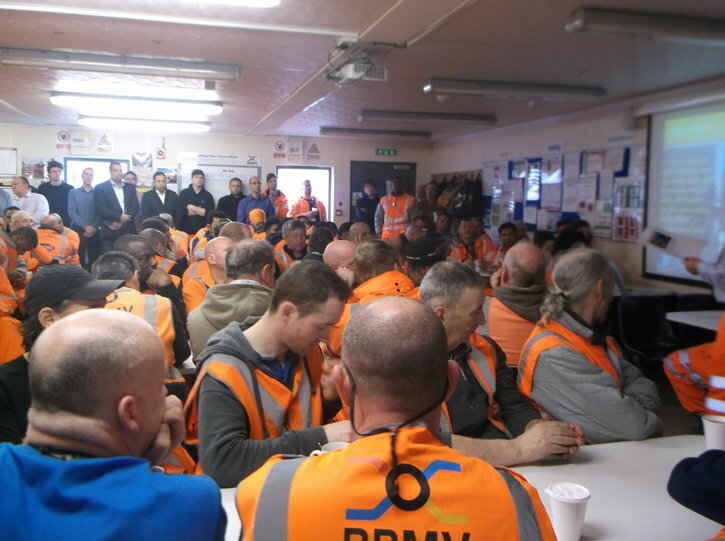 Despite the large and constantly changing workforce, initiatives such as safety breakfasts, supply chain meetings and senior manager tours have helped improve the overall safety culture and ensure that everyone is working safely as a team.